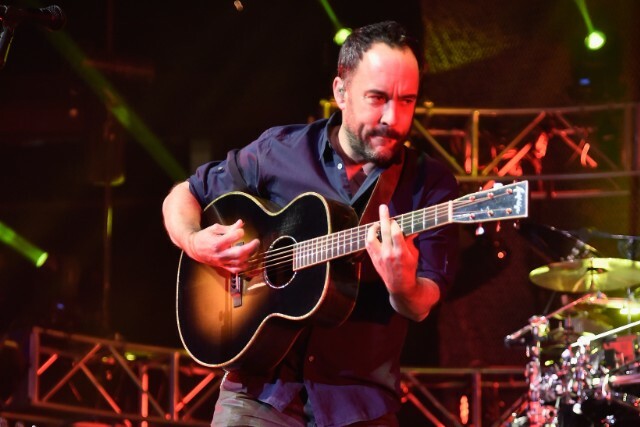 Dave Matthews Band have announced a string of new live dates for summer 2019. The band will be touring internationally until April 30, when they’ll return to the U.S. for the first of their new shows, in Pensacola, Florida. DMB’s tour will wrap on September 22 in Asbury Park, New Jersey at the Sea.Hear.Now Festival. Presale begins on January 24 on the band’s fan site, with tickets opening up to the public on February 22. Every ticket purchased can be redeemed for an unreleased live recording from DMB’s 2018 tour. Find the full list of dates for their upcoming tour below.